Advocating for comfortable and connected places to bike and walk for people of all ages and abilities in greater Richmond. Biking and walking for everyday transportation should be accessible to everyone. 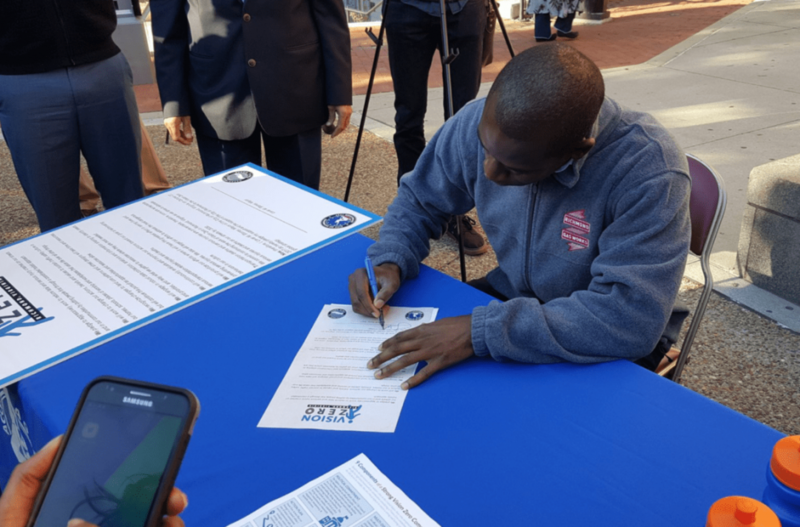 When Richmond Mayor Levar M. Stoney signed a commitment to Vision Zero, the international movement to reduce traffic fatalities to the only acceptable number of zero, he knew it would involve infrastructure improvements. Following Vision Zero best practices, his Department of Public Works transportation team has been busy installing crosswalks, bike lanes, and reducing speed limits in areas on the high injury network, streets that have the highest crash, injury, and fatality rates. The City’s ability to make major infrastructure improvements is contingent on funding. Most biking and walking improvements are supported by grants from the State or the Feds. These grants are great in that they generally require a cash match from the city that is a small portion of the overall cost of the project, but they can involve a long timeline and are subject to lengthy review and administrative processes. Meanwhile, traffic fatalities are still at record highs in the Richmond region, across the state, and around the nation, including a multi-year spike in pedestrian deaths. A common practice for making safety improvements (often involving bike lanes and crosswalks) is changing where lines are painted during street resurfacing. Richmond’s budget allotment for resurfacing from the Virginia Department of Transportation is very meager compared to the rest of the region which has led to a major backlog in resurfacing needs (i.e., bumpy roads with potholes in varying condition). These changes can be made at drastically lower costs of money and time, and the resurfacing investment will lead to a better quality street for years to come requiring smaller maintenance needs. 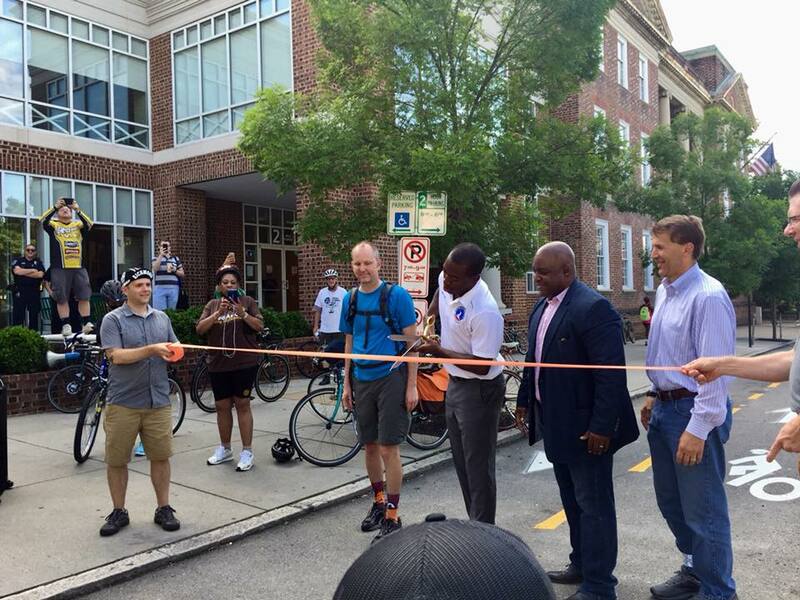 Bike Walk RVA is supportive of the bold investment in Vision Zero through resurfacing and sidewalk improvements, including pedestrian improvements to the Canal Walk and access to the Riverfront, in the mayor’s proposed budget. We are hopeful to see safety and access for people biking, walking, accessing transit, and even driving integrated into the City’s resurfacing plan made possible by increased investment as we support continuing to build out Richmond’s Bike Master Plan and reducing speed and conflicts on the High Injury Network in the Vision Zero Action Plan.